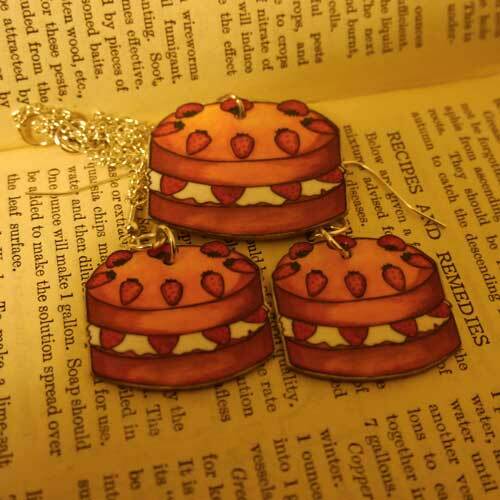 Original artwork on plastic, sealed for durability, delicious looking Victoria sponge cake earrings and necklace set. 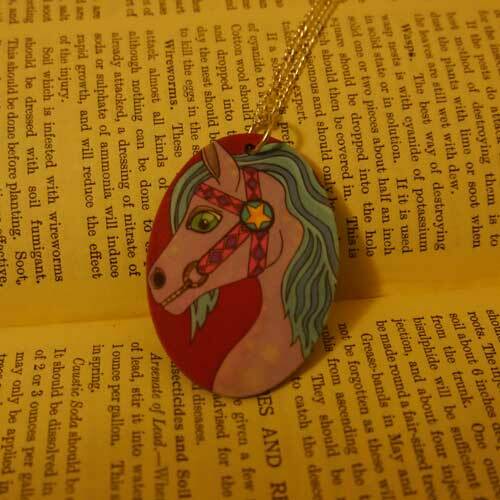 The necklace is on an 18 inch silver plated chain. 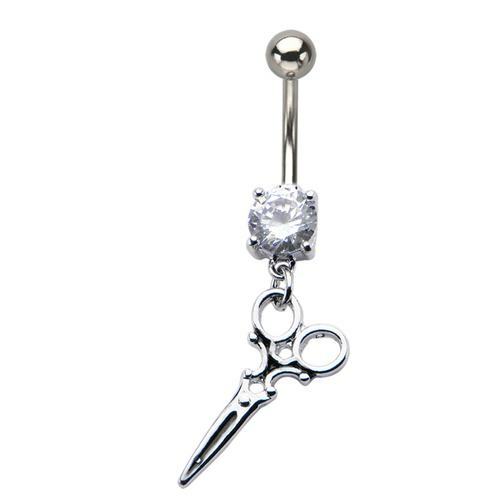 Earrings are non-allergenic.